“We strive to provide a great experience for the entire family, and unfortunately selfie-sticks have become a growing safety concern for both our guests and cast,” a company spokesperson said. The ban will come into effect at Disney World and California’s Disneyland on June 30, and at the company’s parks in Paris and Hong Kong on July 1. 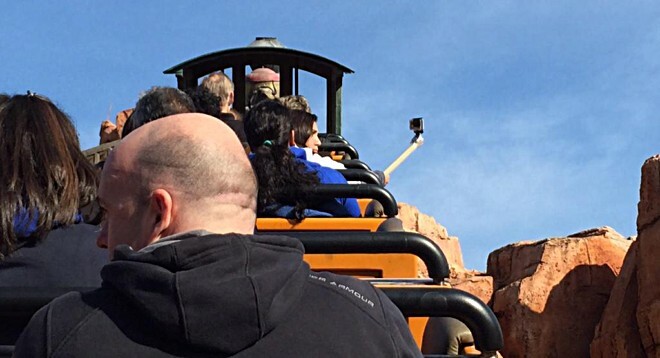 It’s worth mentioning that Disney had earlier banned selfie-sticks only from its rides, but guests kept breaking the rule – recently a roller coaster at Disney California Adventure park was halted midway after a passenger pulled out a selfie-stick.